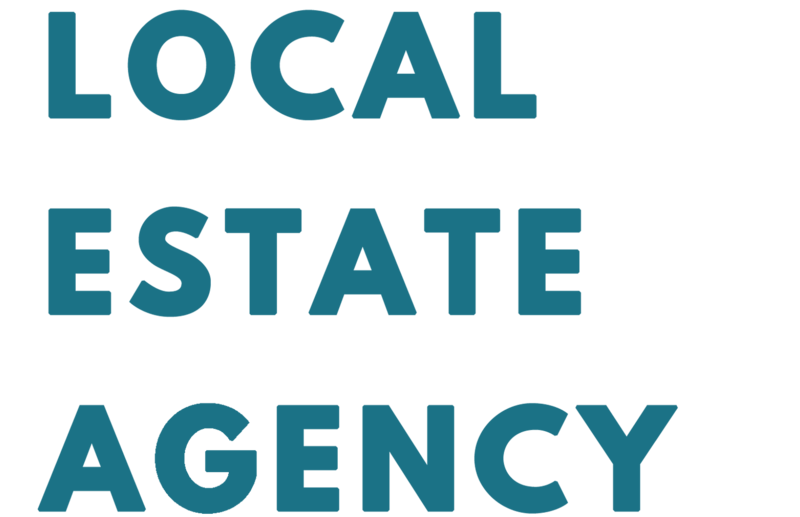 Our group has over 10 years of practical experience in the local property industry that has allowed us to develop a vast network of contacts and sources all over the West Midlands. On our website, you can see a lot of interesting properties, you can find all kinds of listings, from houses for sale in Birmingham, flats, studios and even commercial properties you are looking to invest on! Browse the listings below and refine your search to help you buy properties in all locations. Alternatively, set up email alerts to get notifications about new properties for sale on the local market. Buy properties in Birmingham with Love Your Postcode™. View our wide selection of houses for sale in Birmingham & West Midlands using the “Find A Property” option and choose the right one for you and your family. Buying a property is one of the biggest decisions you can make in life, so find your ideal home with Love Your Postcode™ – Birmingham’s leading local estate agency. We cover the local housing market as well as homes in all the surrounding districts; all the most popular and up-and-coming areas in the West Midlands. Whether you’re a first-time buyer or relocating, Love Your Postcode™ can help you to buy your dream home because we have an extensive range of houses for sale in Birmingham, flats, terrace houses and luxury properties. We can offer everything from 1-bed studios, 2-bed apartments, 2-bed houses, 3 bedroom semi-detached properties, 4 bedroom terrace house to 5-bed houses for sale, so you’re sure to find the perfect property. Love Your Postcode™ aim to provide all types of properties for sale in Birmingham and surrounding areas. Looking to generate rapid interest for your sales or rental property in an exceptionally short period of time? 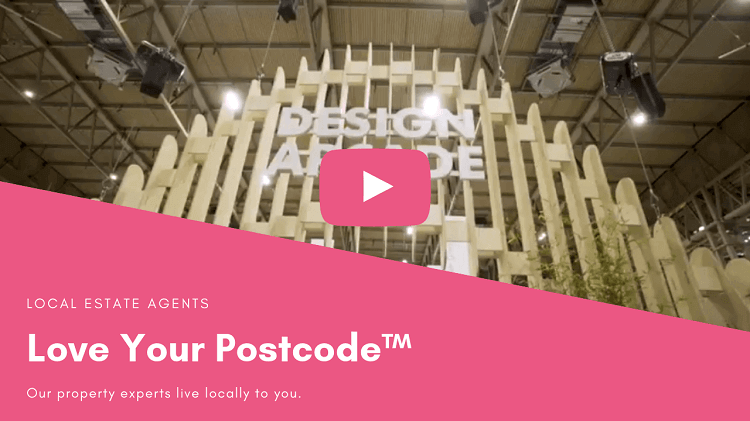 Love Your Postcode can accurately value your property and give it award-winning exposure by marketing it online and offline. Call us on 0800 862 0870 to secure your free property valuation. If you’re thinking of buying a new house located in an exclusive local area of the City centre but not sure how much it will cost, please contact us for the latest house prices in Birmingham. Our property experts are here to respond to any questions. Being the first to know about properties that have come to the market is crucial – we all know the best homes are snapped up within days. Just let our teams know about your requirements, and we’ll email you as soon as something suitable comes on.